There will be NO AFTER-SCHOOL gym use or Room 141 on Thursday, March 28. The cafeteria will only be open from 3:30-4:20pm. Late buses will run at their regularly scheduled time. There will be NO AFTER-SCHOOL PROGRAM on Friday, March 29. 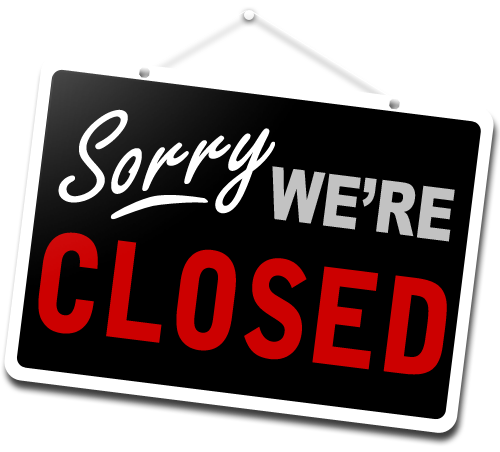 The After-School Program will be closed the week of December 17-21. There will be no late buses running that week with the exception of Thursday, December 20, for students that will be attending the Winter Party. Happy holidays and enjoy your winter break! Second Quarter Activity Calendar is Live!!! Also, our Stone Basketball League season begins Nov. 27! Don’t forget, you can still stay after and participate in our continuing 1Q clubs including LEGO Robotics, Anime Club, Drama Club, Jazz Band and “Nothin’ but Treble”. This Wednesday (and Thursday) will see the return of our annual indoor soccer league! The teams have been selected by our players and eight teams will do battle. Teams will play games starting at 3:30pm in the gym in our speed soccer games. Attached is the official schedule in which the teams will play, including the playoff and championship game match. We look forward to making this season’s league as great as last seasons!